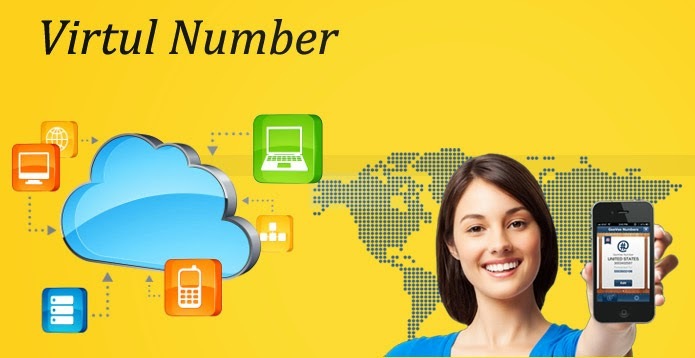 LeadNXT is the leading Virtual Number ServiceProvider in Delhi, gives the best telephony solution for your business with high quality, flexible and low-cost virtual number that keeps you connected where ever your work takes you. Our Virtual Number enables you to receive calls anywhere in the country through our reliable service by making you handle your customer calls, efficiently. The Number is programmed on the platform like landline number or mobile number and the call may be routed among the specified numbers at various locations. Give your customers the benefit of contacting your business easily, it just works like any number but reaches you anywhere, efficiently. Our service save your time, gain the good impression and help you sound professional. Our service help you increase your customer base and run your business more efficiently by providing your customers with a positive experience from the moment they dial your number. Boost your professional image by improving the efficiency of communication and help your customers see you as an established and reliable company. Nice Post and leadnxt really best Virtual Number provider. Really it's great software for lead generation & manage it. I like your services that save user's time, gain the good impression and help their sound professional. Virtual Number helps your business a lot. So try Lead Nxt for virtual number. Really great product. I also use together with it ideals virtual data rooms for data security. It provides food protection!